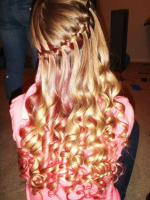 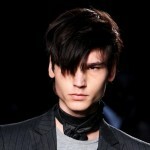 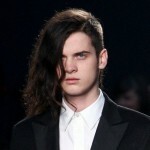 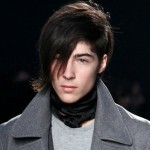 Emo hairstyles are moving from purely urban, street and youth culture to the Runways of the world. 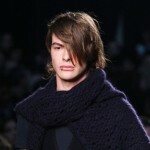 Fashion Designers are picking up on this awesome trend and using emo hairstyles in their fashion shows. 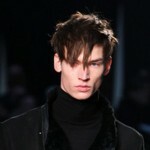 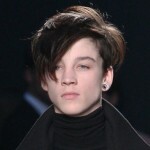 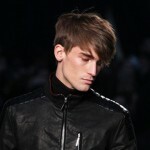 Check out these totally rad emo hairstyles that strutted the runway at the Milan Fashion Week Autumn/Winter 2009/10.